These poems are about love. They are about my love towards my lover. The poems are written in a romantic language. The poems are about my love for other females who are my lovers. 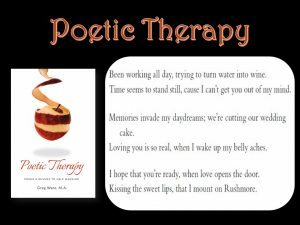 This poetry includes the depths of love and my philosophy on love. 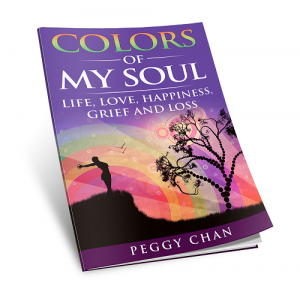 These are poems that are about the love and the depths of the emotions that one feels in love. 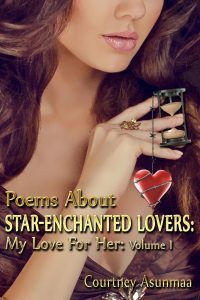 The poems explore the beautiful words that love can be described by.